Dek, Pink&Silver Sequin Canvas Summer Shoes, Textile. FREE Delivery! 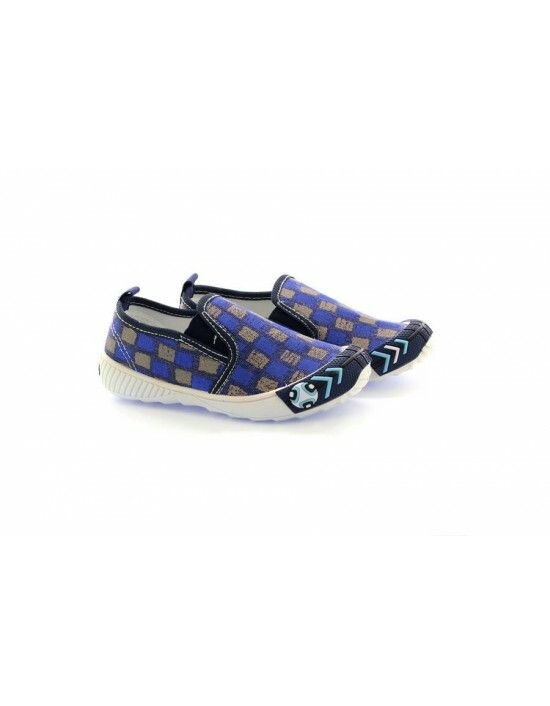 Dek, Blue Multi Summer Canvas Shoe,Textile. FREE Delivery! Dek, Navy Canvas, Textile.Unisex. FREE Delivery! Girls glitter summer canvas with denim feature. 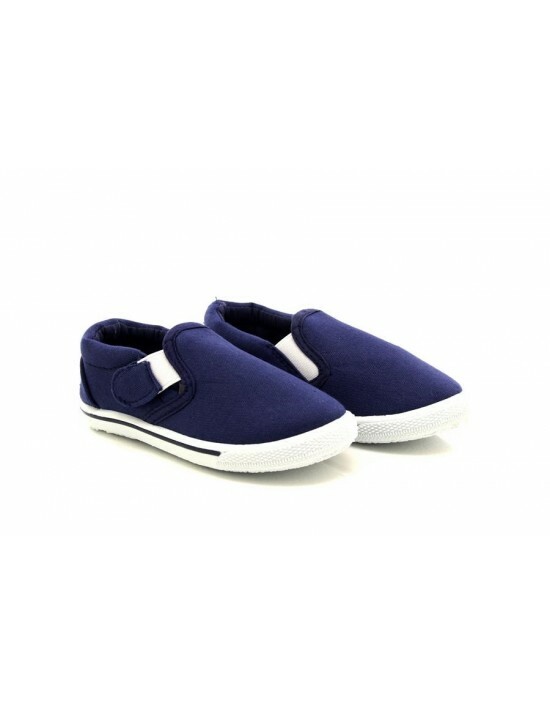 Velcro strap with cushioned insole. Free Delivery! 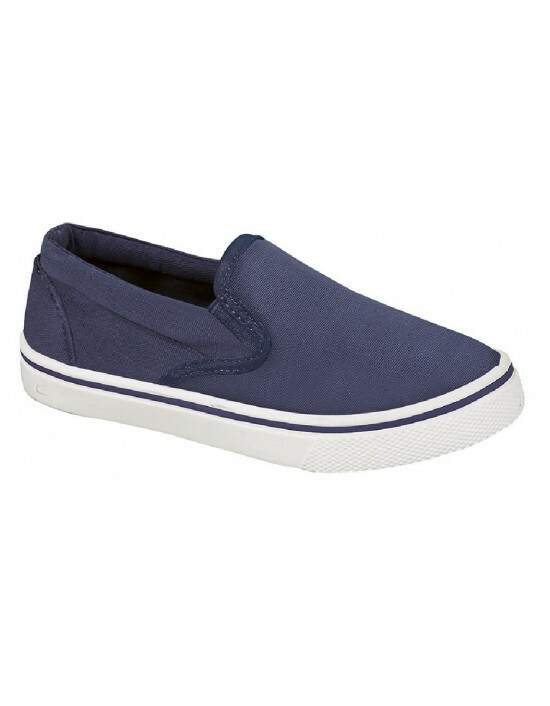 Small infants navy twin gusset canvas shoes, Free Delivery! Girls glitter diamante summer canvas, available in three colours, pink, silver and green. Fantastic rubber toe diamante feature alongside cushioned comfort. Free Delivery! 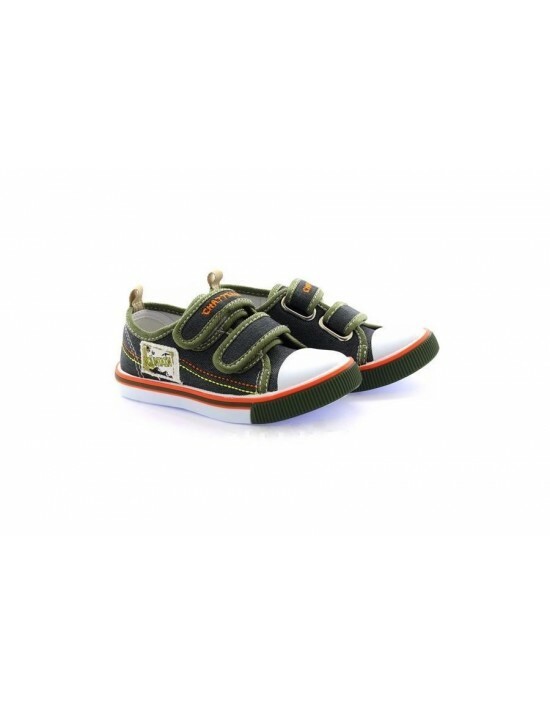 Kids smart green canvas, mountain label feature, slip resistant rubber sole with steady grip. Free Delivery!